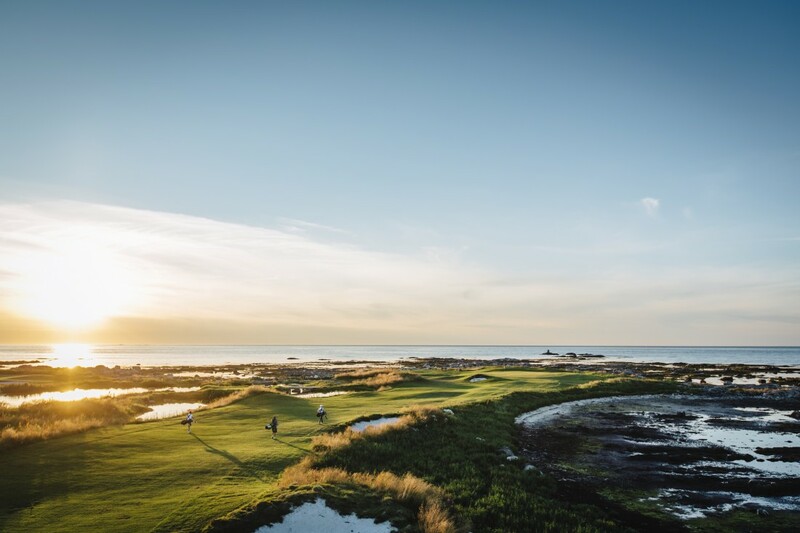 Play golf under the Midnight Sun. 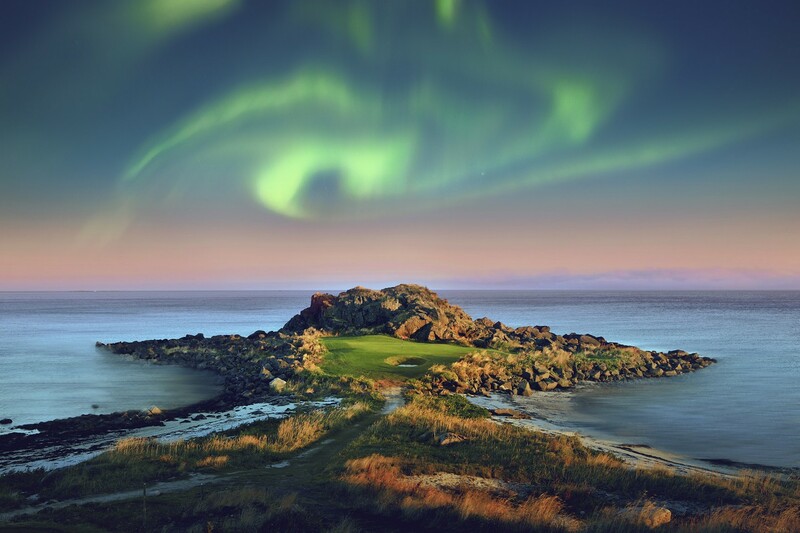 Three nights and four days of golf under the Northern Lights. THE WORLD’S COOLEST GOLF COURSE! 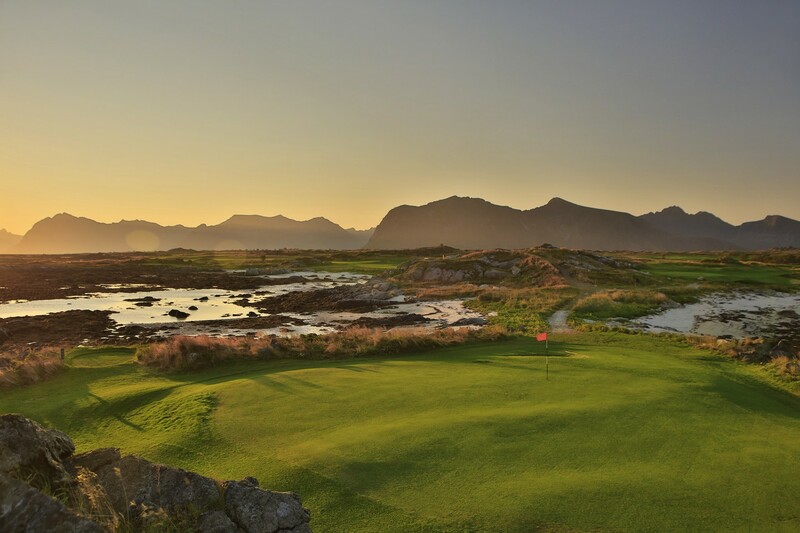 Few places, if any, get a golfer tested against the elements as you do at Lofoten Links. Here you combine golf with spectacular scenery. 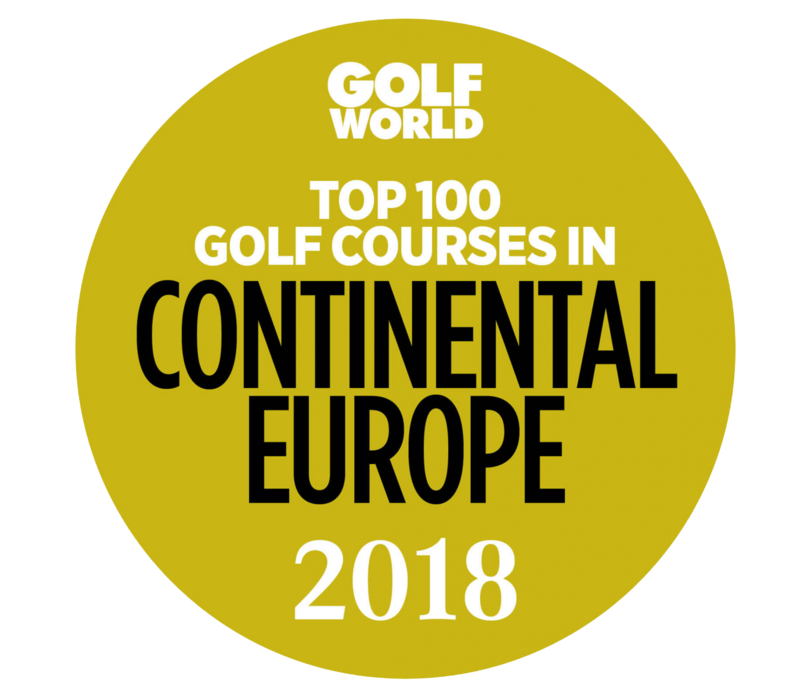 Here you can read more about our fantastic golf course. You can also find green fees, scorecards and slope guides. 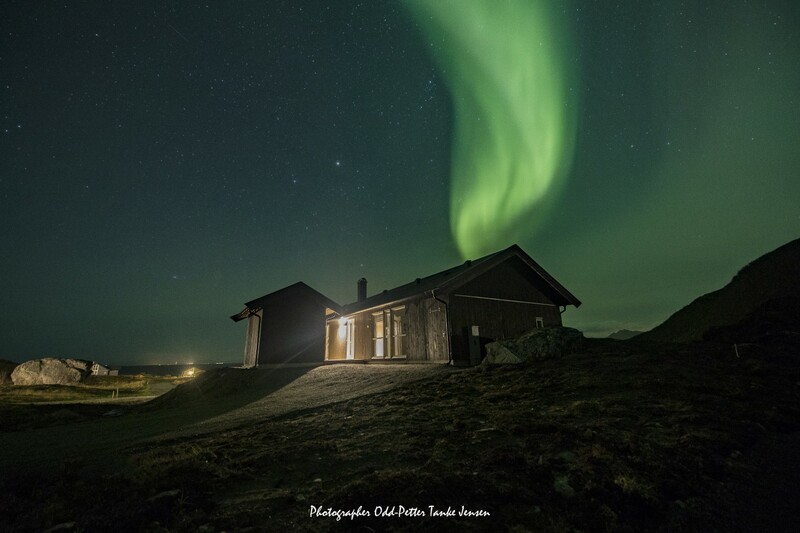 Golf under the midnight sun or a romantic weekend for two playing golf in stunning surroundings? Please contact us for a customized golf experience? We want to use our unique project in Lofoten to create one network for both local, national and international businesses. In addition to good and unique golf, we want our annual network meetings should have a professional content. The archipelago Lofoten is full of nature and light, and located at 68 degrees north. Steep mountains, white sand beaches and small fishing villages with picturesque red shacks are just a part of what we can offer. It is easy to get to Lofoten from elsewhere, via land, sea or air. Flight time from Oslo is eg only two hours. Widerøe fly to Svolvaer (SVJ) and Leknes (LKN) up to 7 times a day. In addition ferries and catamarans go from the mainland and Hurtigruta calls on Stamsund and Svolvaer on north- and southbound sailings each day. Travelling by road, you can use “Lofast”, the Lofoten mainland connection. E10 through Lofoten is part of the concept of “National Tourist Routes”. here when the course opens . The cafe is licensed so you can enjoy both local and international refreshments whenever you want. Vi always serves coffee and our prestigious good waffles ! For groups we can also offer meals in the boathouse at Hovstranda. "When I hit me short of the flag on the Lofoten fifth green I read line of putt and gazing straight north towards the sea. It is half past one in the morning, and I am dazzled by the midnight sun. A South African guest who had a similar experience was so taken that he left the track. The emotions were too strong. He had no time to play 144 holes. "